Manchester United are closing in on signing Ivan Perisic from Inter Milan, despite disagreements on a fee for the Croatian. The Red Devils have yet again submitted an improved bid of £40 million for the winger, but Inter seem to be adamant on their asking price of £49 million. Although previous bids have been rejected, United are confident they can strike a deal with the Nerazzurri. However, it now appears that the signing will most likely be completed for a fee around £45 million. 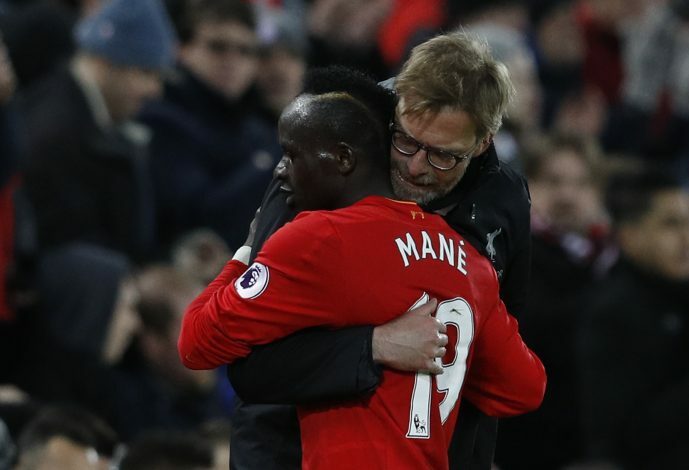 Meanwhile, GdS reports that if United land a deal for the Croatian international, Inter will shift their focus on signing Liverpool winger Sadio Mane. 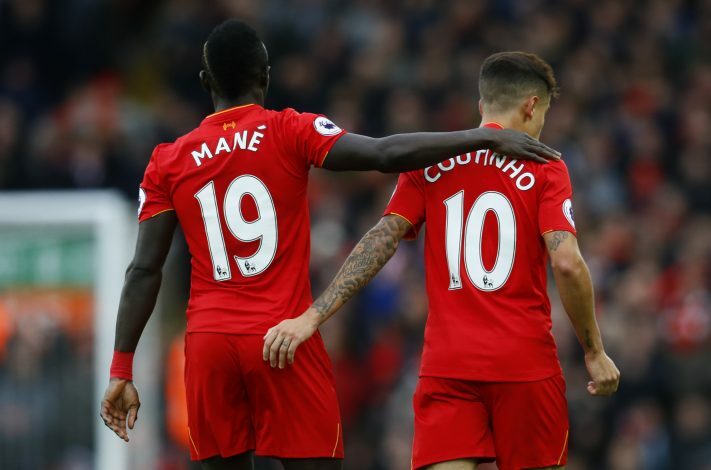 As it seems, Mane has not only impressed Jurgen Klopp and Liverpool in his debut season, but the Senegal international has caught the attention of the Italian giants. He was one of Liverpool’s top players last season, scoring 13 goals and laying on 6 assists in the Premier League alone. 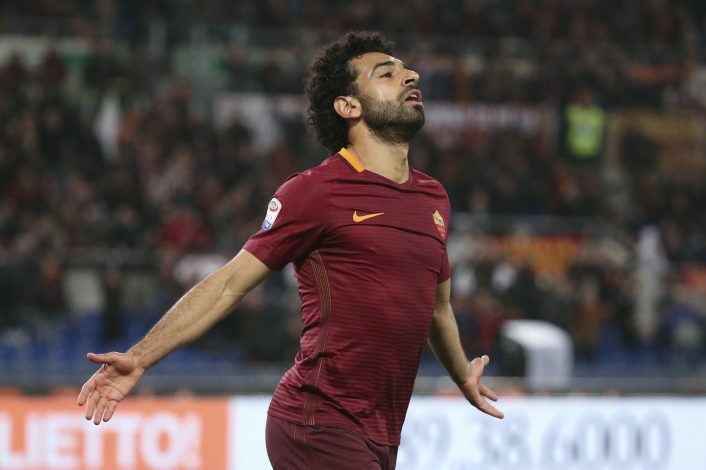 Although it looked as if the arrival of Mohamed Salah from AS Roma spelled bad news for Mane, Liverpool are set to play both the players on either flanks, with Roberto Firmino in the middle, supported by Philippe Coutinho. Despite the interest from Inter, however, the Liverpool boss is believed to have labelled the 25-year-old as ‘unsellable at any price,’ which therefore, makes his departure from Anfield very unlikely. On the other hand, Mane is also tied to a contract with the Merseyside club till 2021, and the electric winger will be hoping to steer clear of injuries, and focus on building upon the impressive campaign he had last season.